In October 2013, the IRS said that the start date of the 2014 tax filing season would be delayed past the original Jan. 21, 2014 start date because of the government shutdown. However, at that time, it did not provide a specific delayed start date. It has now done so. 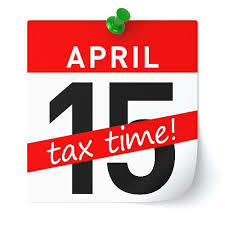 Late in 2013, the IRS announced that the start date for the 2014 tax season would be Jan. 31, 2014. But it stressed that the Apr. 15, 2014 due date is not extended. Those unable to meet the deadline can apply for an automatic six-month extension, the IRS noted.